Click on over to RootsWorld magazine to read my review of a new album by Lena Willemark on the Swedish label, Country & Eastern. Readers will be familiar with her handful of ECM projects, including the popular Agram. 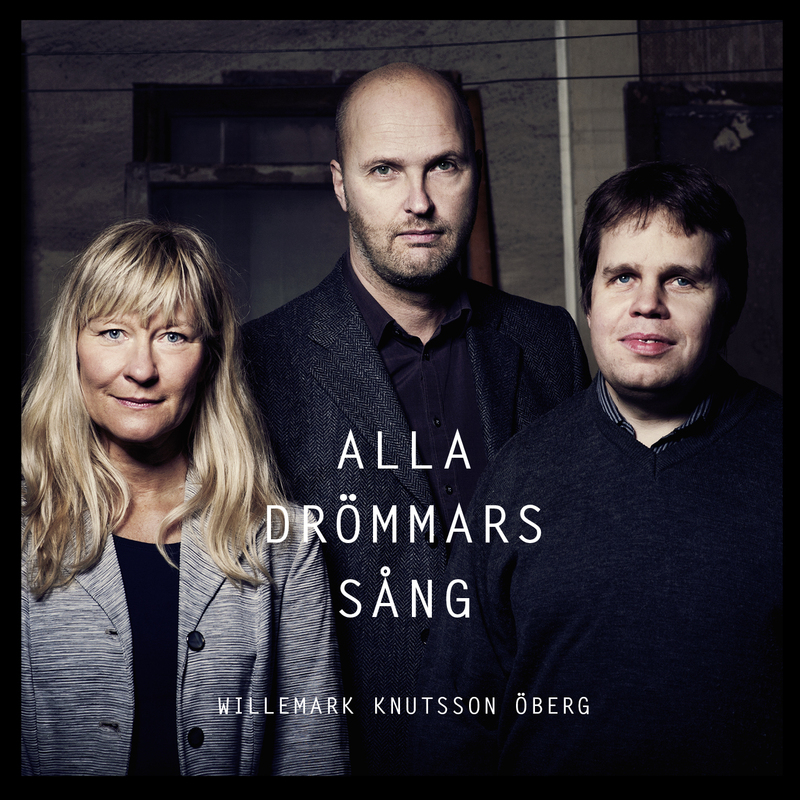 Here she is joined by saxophonist Jonas Knutsson (also featured on Agram) and keyboardist Mats Öberg in a gorgeous folk-inspired program. I further encourage ECM fans to check out Country & Eastern. It is the brainchild of Bengt Berger, whose Bitter Funeral Beer album is among the best of ECM’s outliers.